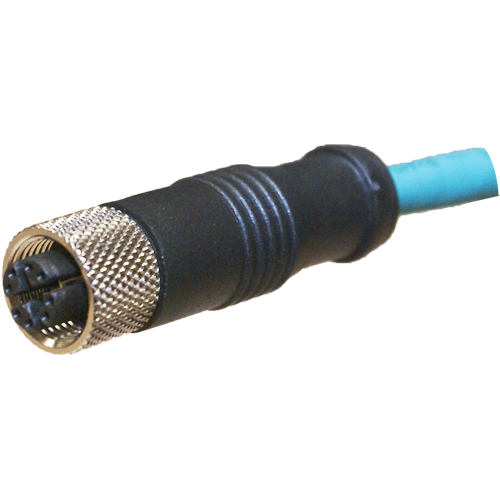 Cable type 3 is suitable up to 100 meters, cable types 1, 2, 4, 5 & 6 suitable up to 60 meters. 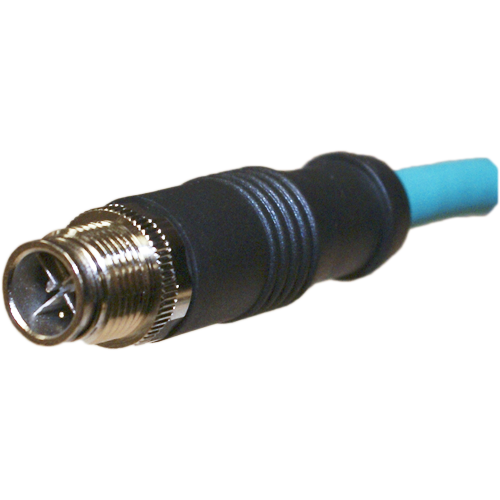 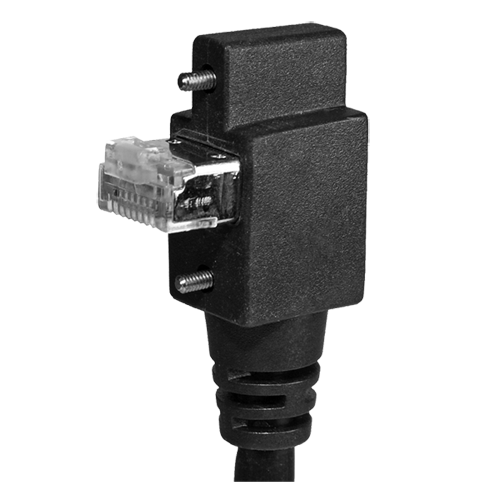 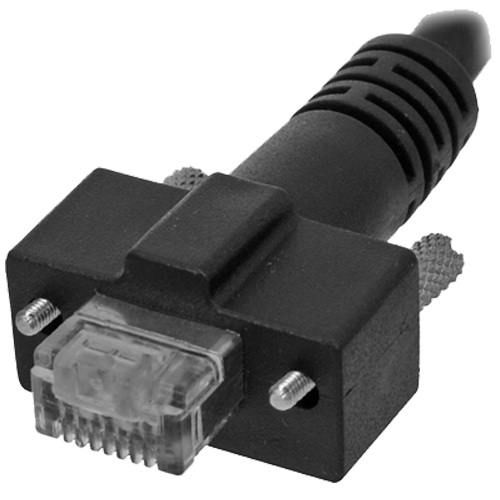 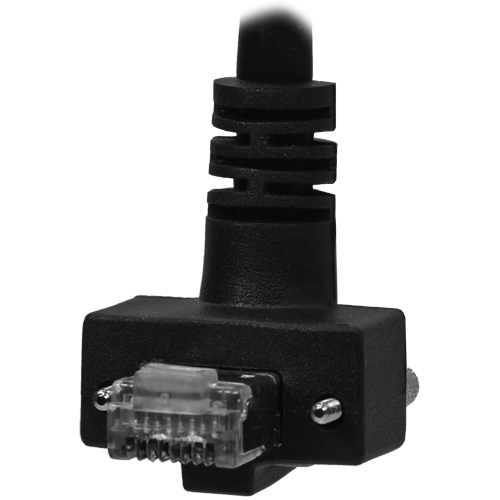 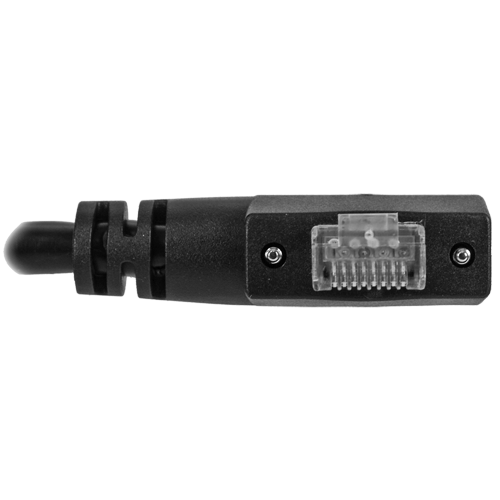 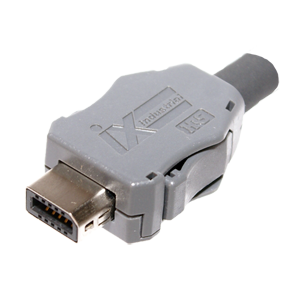 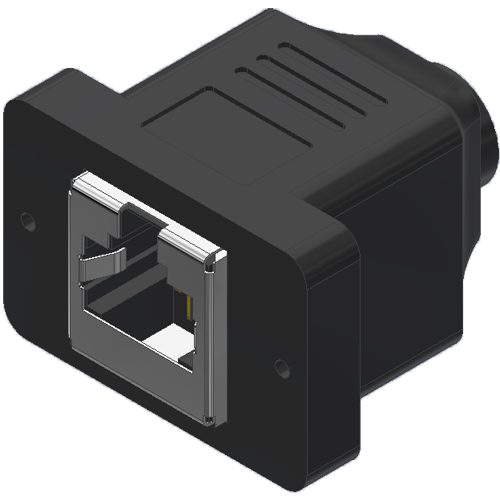 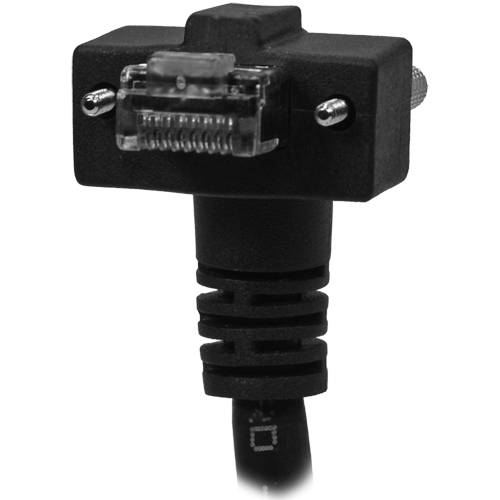 Cable type 6 is ONLY suitable with configurations that include connector #13-16, on either or both ends A & B. 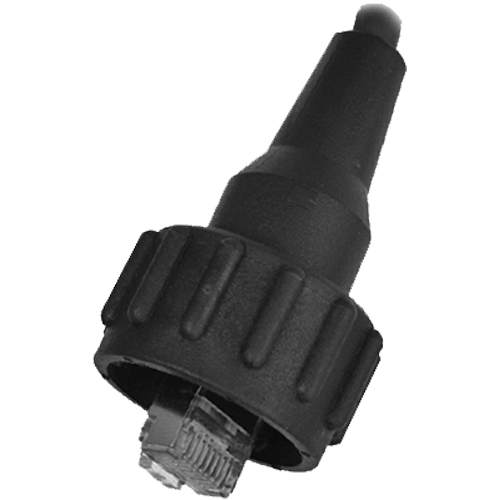 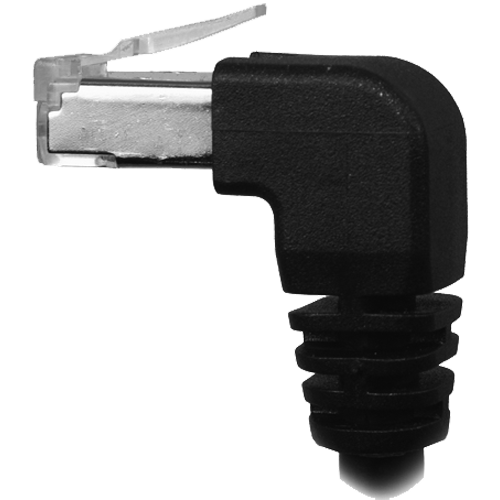 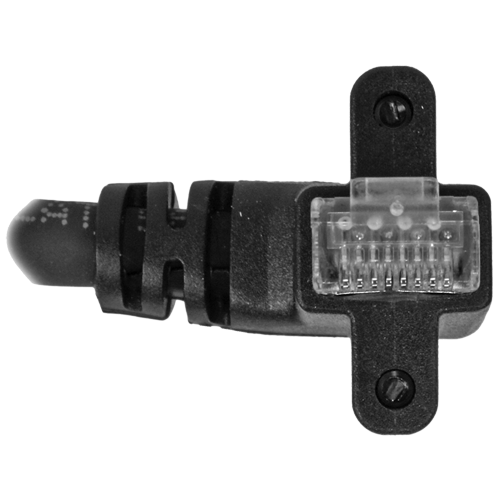 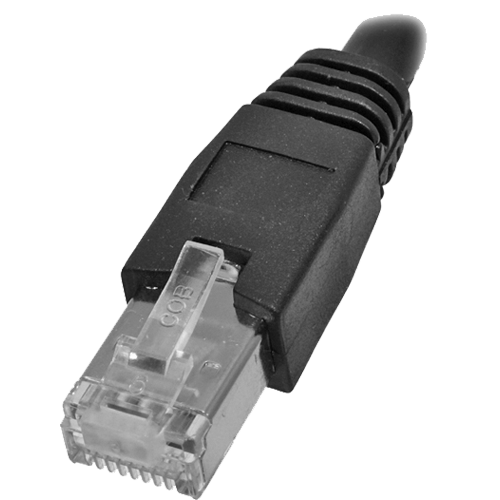 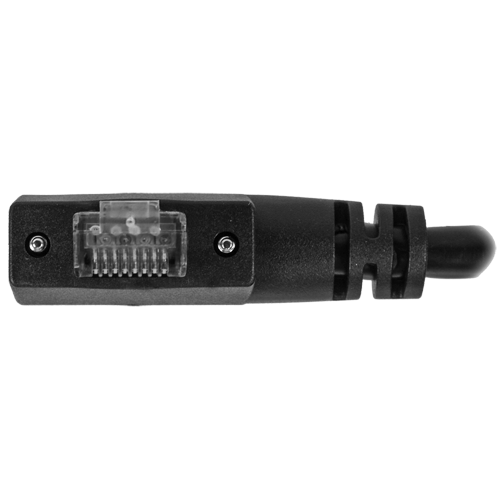 For configurations using cable type 1 or 3 with connector types: 6, 11, 12 the rated speed is Cat-5e and the rated speed with cable type 2, 4 or 5 the rated speed is Cat-5. 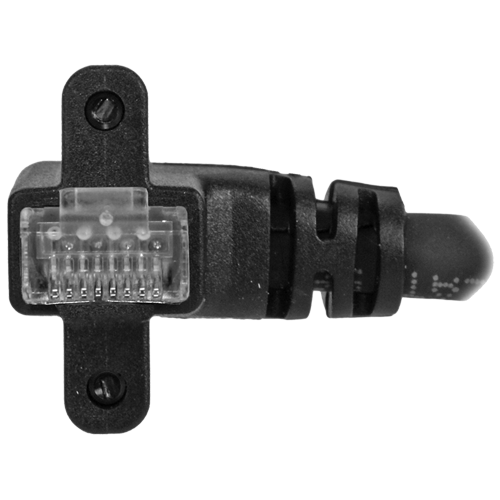 Connector type #13, 14, 15 & 16 is not suitable with connectors 6, 11, 12. 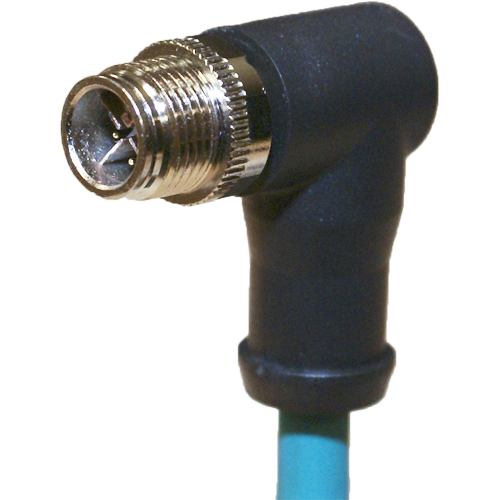 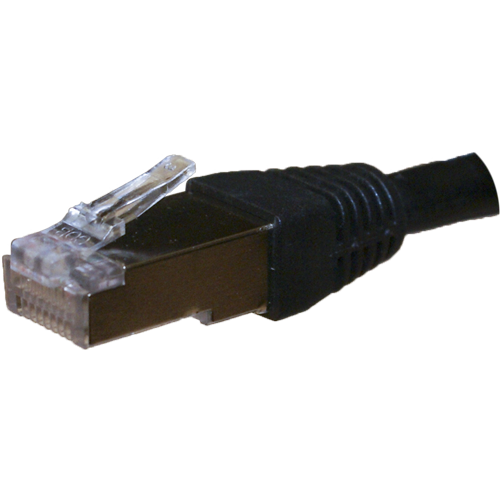 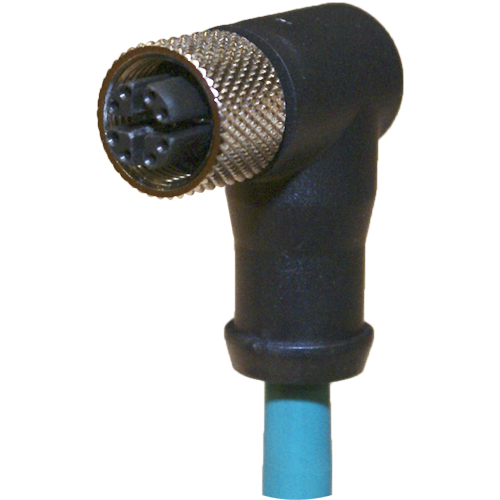 Connector type #: 19 is only suitable with cable type 2. 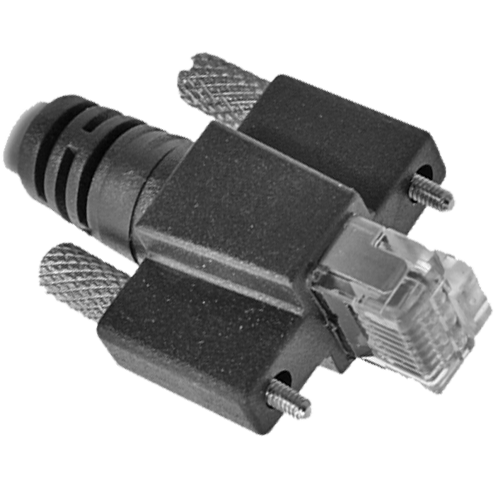 Extended profile dimension is not applicable for connector types 1 or 13 - 17.